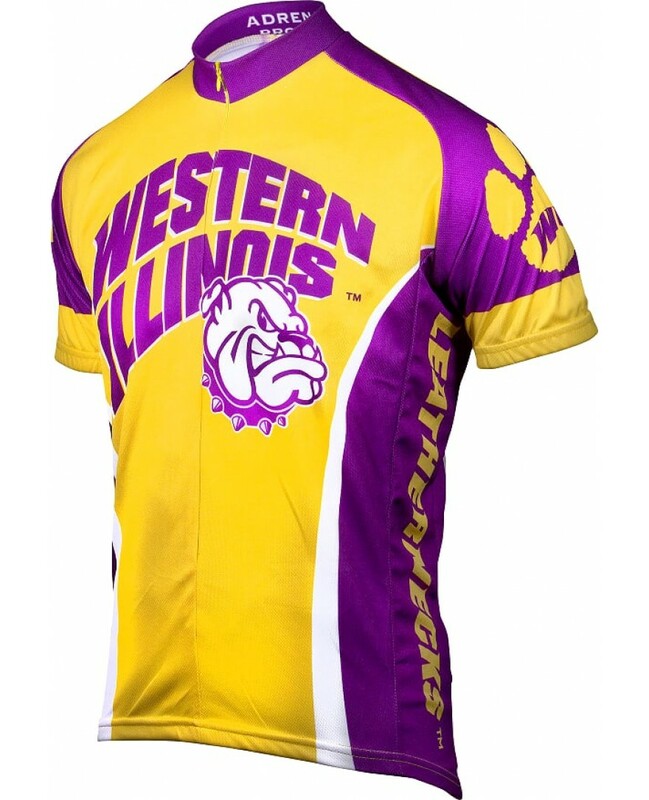 This Officially Licensed College Western Illinois Leathernecks Mens Cycling Jersey is made out of 100% DrySport Polyester for full breathability. 16" hidden zipper. Elastic waist and cuffs. Three rear pockets for storage. 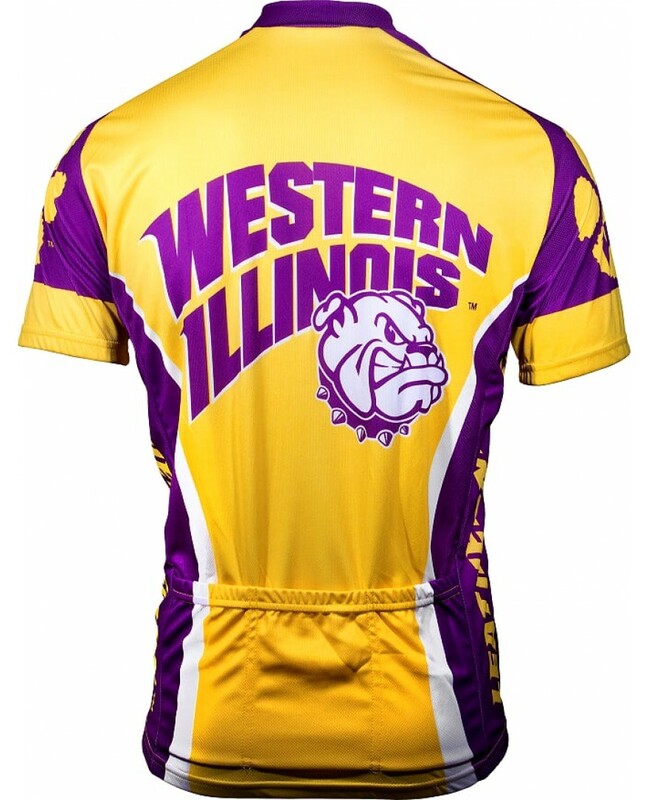 Show Your Western Illinois Leathernecks College Pride!